Be part of our 18 week league which includes one training afternoon and one games afternoon for under 5’s, two training afternoons and one games afternoon for Under 6 & 7’s. 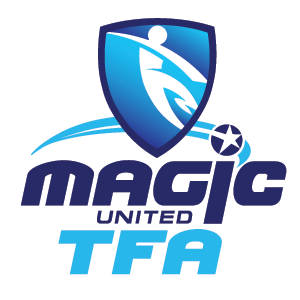 Magic United TFA U5’s First Kicks and Mini Kickers for U6 & U7 players will allow player development in training and games. All sessions will be delivered by our Coaches who possess the following qualifications: UEFA B / FFA B / FFA C. Each week there will be a focus on a different topic, such as the TFA skills, dribbling, one v one’s, passing, overloads, possession, turning, shooting, attacking and defending. 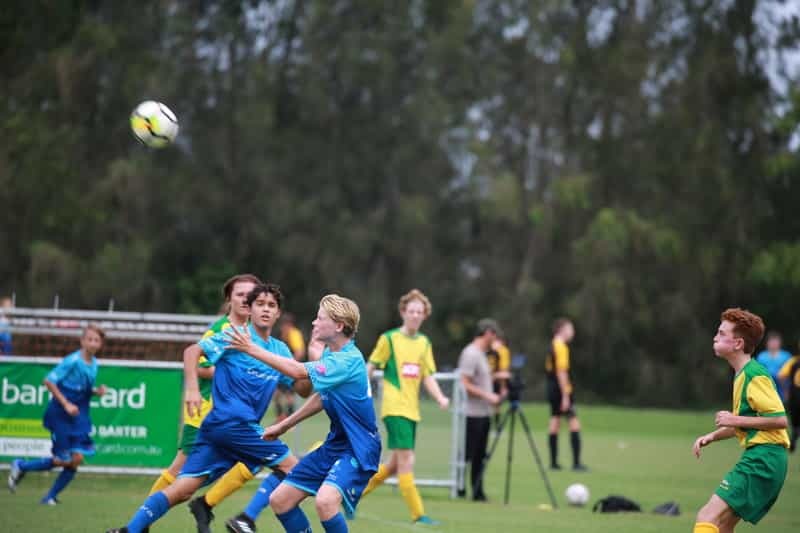 Internal games will take place on a Friday afternoon and will be played on an age appropriate line marked fields per FFA requirements. Magic United coaches also take the internal games further aiding and coaching game understanding and development. Training sessions will take place on a Tuesday afternoon for Under 5’s (Players aged 3 to 5) and on a Tuesday & Thursday afternoon for Under 6 and Under 7’s (Players aged 5 to 7). Games will be played on a Friday Afternoon 4:00pm to 4:45pm for U5’s and 5:00pm for U6’s and U7’s. 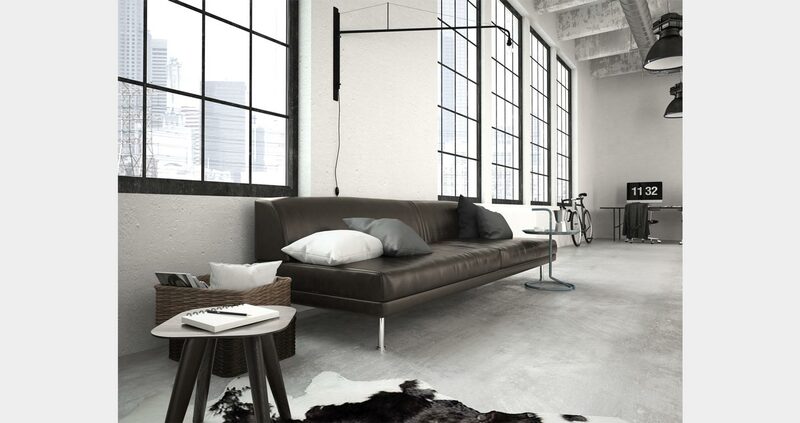 $630 Season 1 and 2 – 10% discount! 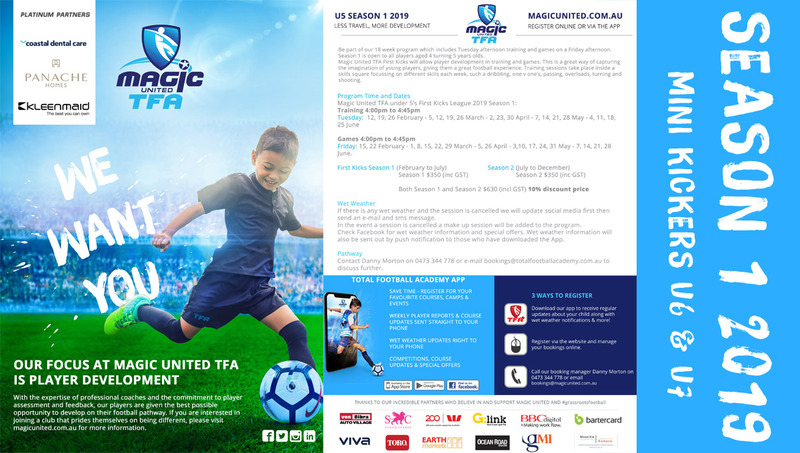 $891 Season 1 and 2 – 10% discount! WE ENCOURAGE EVERY FAMILY TO DISCUSS HOW THEY CAN MAKE A DONATION TO THE MAGIC UNITED PLAYER PATHWAYS PROJECT THROUGH THE AUSTRALIAN SPORTS FOUNDATION.